With advancements in telecommunications happening every day, we’re best placed to offer fresh ideas to help streamline your business and make your lines more secure. A secure and reliable line is essential to the success of your business.  While we offer affordable line rental and calling rates, we also offer full technical support to keep you up and running. We can help you decide which type of line is best for your business. Choose from a range of packages, depending on your need and budget. Keep your international call costs as low as possible with a choice of two main packages.